Unsurpassed palette of rich finishes and textures. Larger selection of cordless blinds and shades. Increased privacy and light control and exclusive LightMaster™ option. Custom decorative tapes and style packages. Wood blinds add natural warmth and distinctive style to any room. Premium quality North American hardwoods harvested through sustainable forestry methods are used. Each slat bears its own unique, natural wood grain and "beauty marks." Aluminum Blinds have a century-old legacy at Levolor. 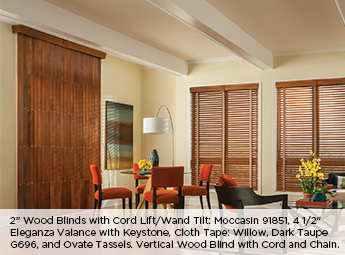 As the original mini blind manufacturer, Levolor offers a durable product with easy to clean, dust-resistant slats. Hidden route holes makes this product a great choice for light control. Bali's aluminum blinds are available in several slat sizes and can be inverted to optimize natural light. Vertical Blinds feature a wide assortment of textures and colors that coordinate with other Levolor window treatments and your home décor -- from wall colors to flooring, to soft furnishings. 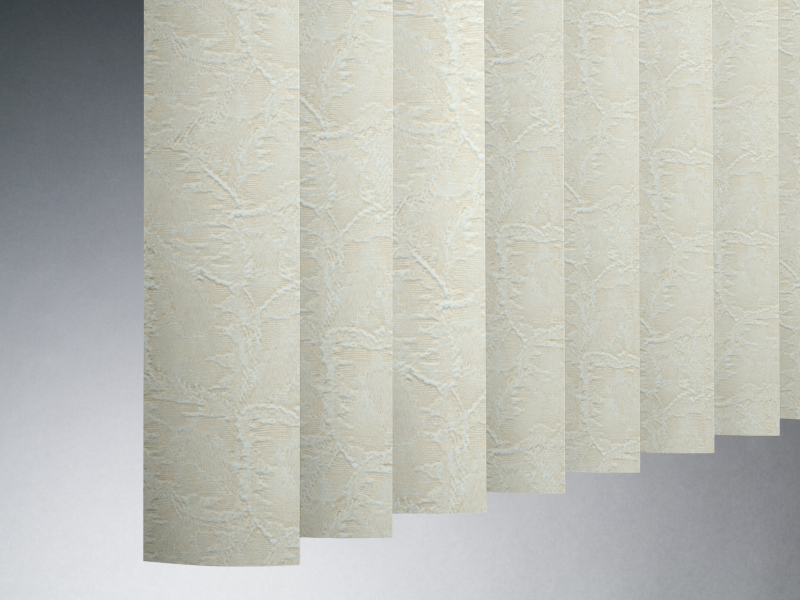 Signature Series Sheer, Fabric and Vinyl Vertical Blinds are available in rich textures, colors, privacy and light control options to add distinctive style to any decor. Sliding Panels are an attractive alternative to traditional vertical blinds.